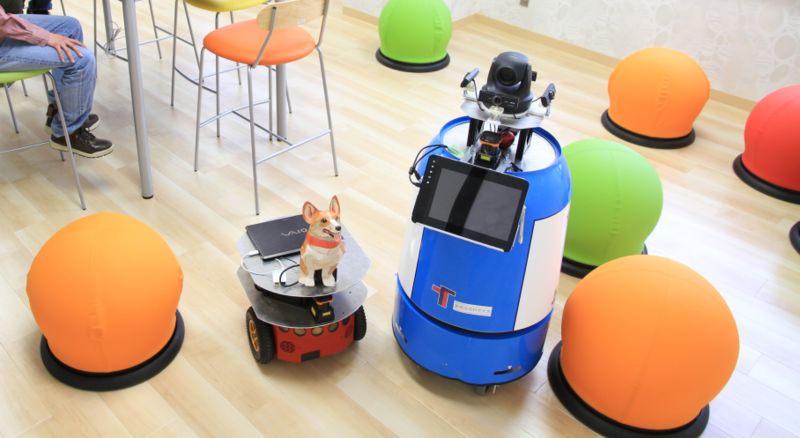 We have been developing robots that can attend a specific person with also paying attentions to surroundings including other persons and obstacles. Attending behaviors are planned adaptively depending on the state of the attended person (such as walking, talking with others, sitting). Localization and mapping are the most fundamental functions of autonomous mobile robots. 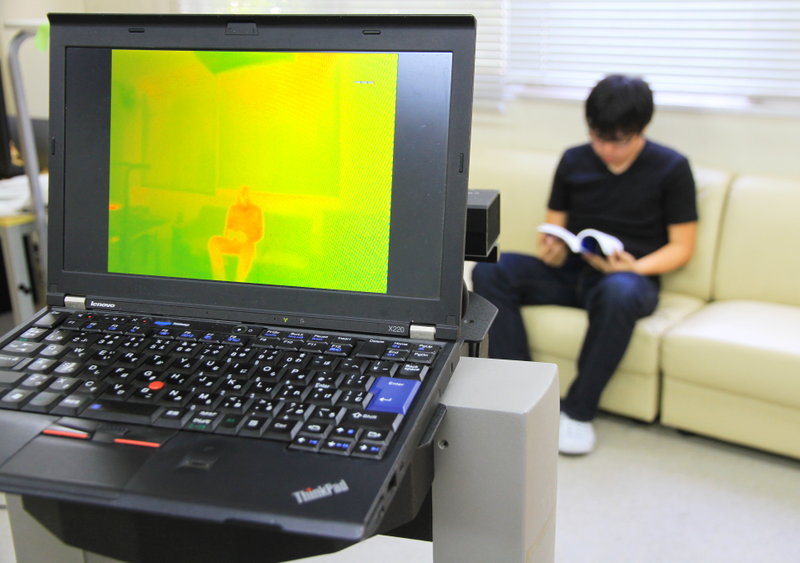 We have been developing methods for indoor and outdoor localization and mapping using cameras and/or LIDARs. 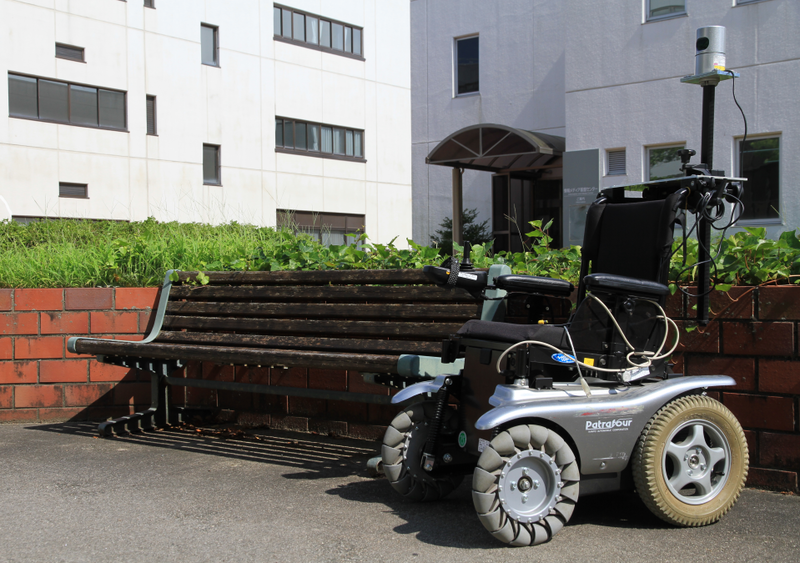 We have been developing mobile robots for lifestyle support for the elderly and the disabled at home or in carehouses. Such a robot measures the physical state of the residence as well as human states and takes appropriate actions such as controlling appliances and issuing alerts. 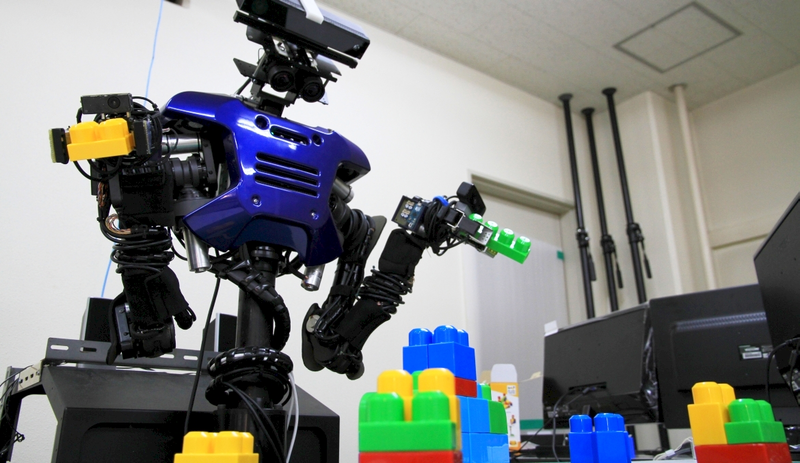 Human-robot interaction research is important for developing human-friendly service robots. We have been developing methods for human-robot collaborative assembly and collaborative remote object search. Various human-robot interfaces have also been developed such as vision-based interface and brain-machine interface. 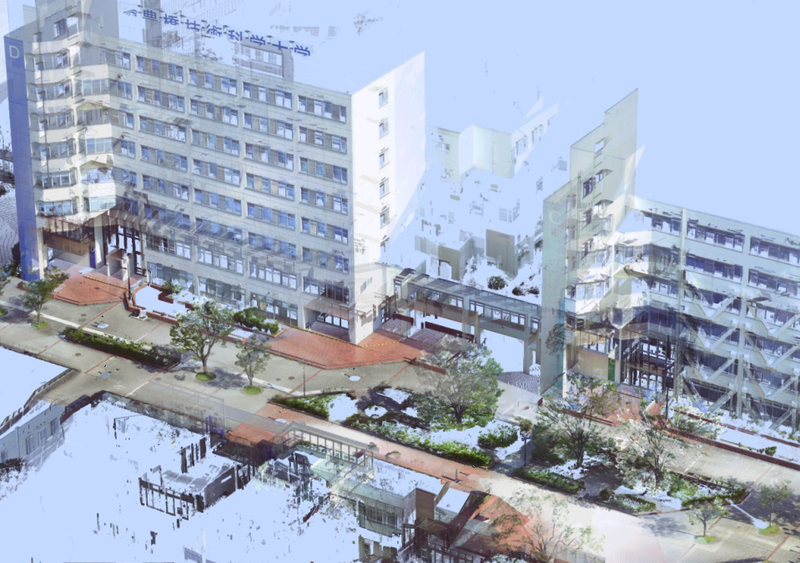 We have been developing methods for autonomous driving and outdoor navigation such as road boundary estimation, view-based localization, and pedestrian detection.